Who is Bobby Reynolds and why should we care? At 31, Reynolds on paper is just another tennis journeyman. His highest ATP ranking is 63 with a 22–62 match record. He has 0 titles and has never gone past the 3rd round at a Grand Slam and he gets a whole blog post dedicated to him! The curious case of Bobby Reynolds begins way back in 2003 as a junior destined for stardom. He led the Vanderbilt Commodores to the NCAA Men’s Tennis Championship final , and was named the tournament’s MVP. That same year, he finished the season number one in the nation in singles. He was also named ITA National Player of Month a record three times in ’03, and named Southeastern Conference Player of Year in ’03, finishing his final season with a 46–7 singles record. He owns school records for career wins (99) and single-season wins (46 in ’03). I doubt any US tennis player past or present has a good a college career than that. 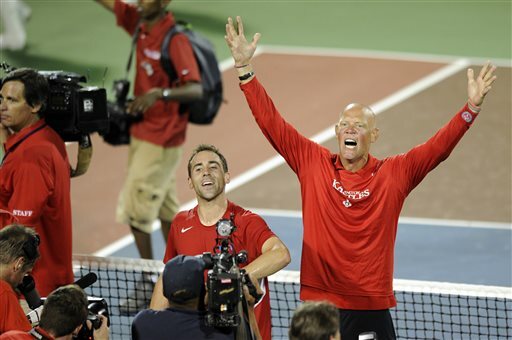 With Reynolds match closing help, the Washington Kastles went on a 34 match winning streak, which although we’re talking WTT, is still a hell of a streak, that few teams achieve. He was the only member of the team to participate in each of its 34 straight victories and he was also the league’s most valuable player last season. Memories of college? 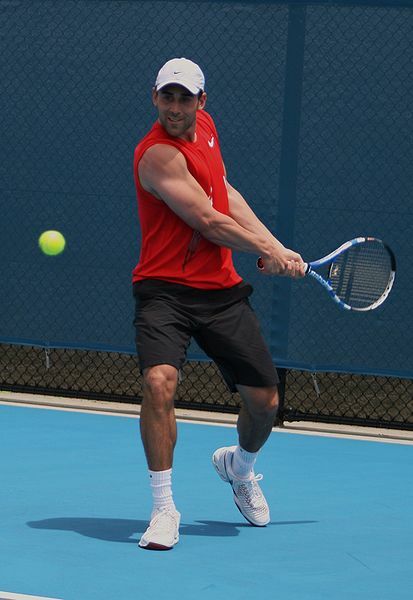 The difference in Reynolds during the 3 weeks of WTT is that he’s pumped. He’s getting a regular paycheck, playing in front of big crowds, winning matches and loving the comeraderie. “Every point matters in team tennis,” Reynolds said. “You just feel like you’re so much more focused.” This is a far cry from the grind of Challengers or an early exit at the hand of a top seed. Not many players can be described as legends of the game, but if we’re talking Collegiate Tennis or World Team Tennis, Bobby Reynolds is the man.